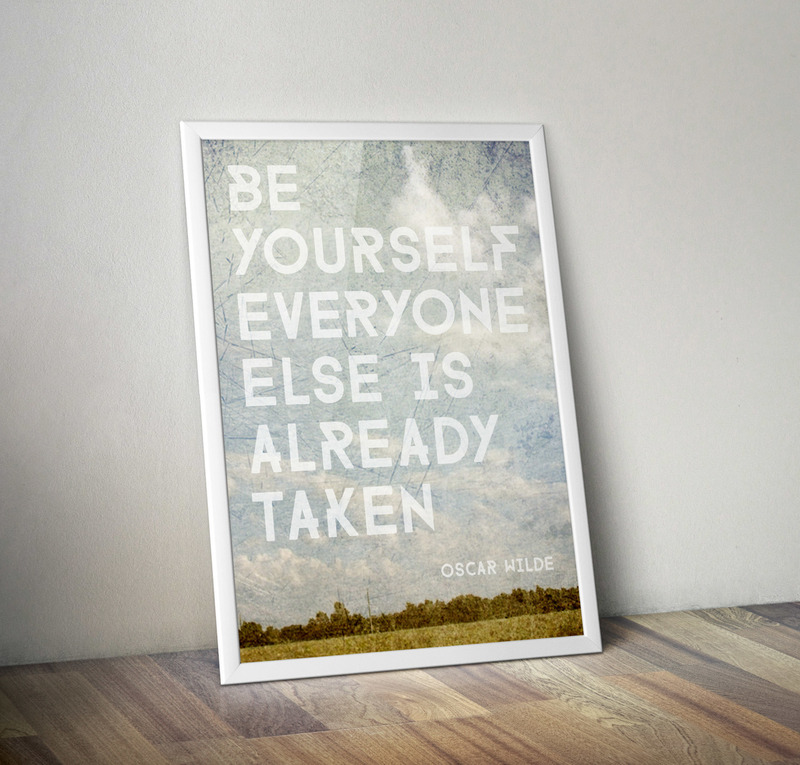 Oscar Wilde’s quote looks gorgeous with @AdrienCoquet‘s Farray font. Good typography is priceless. The font itself completely free.